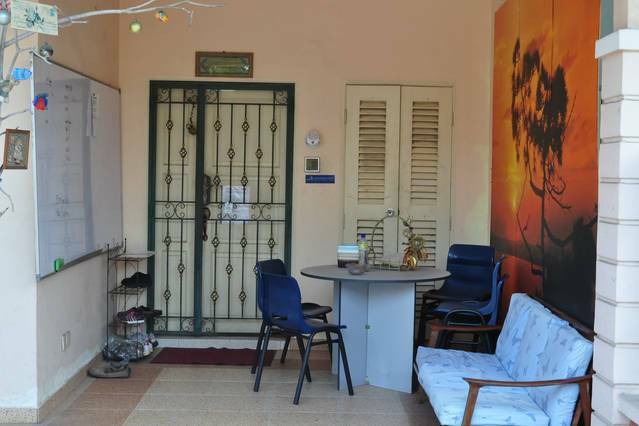 Our guesthouse is a double storey, 6 bedrooms property. Choose your room preferance: Private Room or shared Dormitory bed. 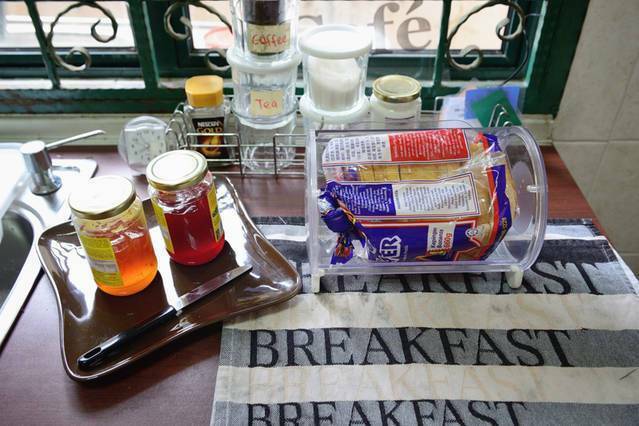 Free Breakfast Daily (self-service). Daily Bread with Jam and Hot Tea provided in the kitchen. Break-out Area. 24hours wifi. Comfortable sofas, Round Table for dining and Working Table are available at our common area for you to lazy around. Micro mini mart in case you need personal items. Smoking Area. All rooms are non-smoking. Our guests happily gather and make friends with smokers here. There is also privacy corner if you want to be alone. 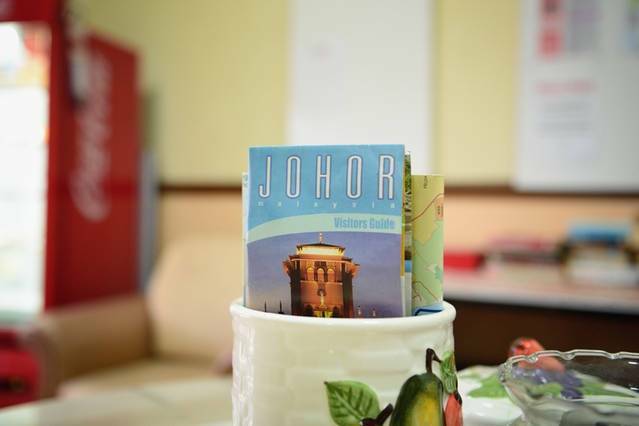 GuestHouseJohor has Private Rooms and Dormitories, a fully equipped kitchen, a luggage storage and lounge area in each floor. With 1-Deluxe Room(large family room), 3-Standard Room (adjoining bedrooms), 1 Twin Room and 1-Siingle Room, it is an ideal accommodation for Families, Groups, Couple and Backpackers. We respectfully remind guests that a reservation constitutes a contract. Failure to cancel within three days will result in a cancellation charge equal to the first night of your stay. A refundable deposit of 40% of room or bed rate, payable upon check-in is required. 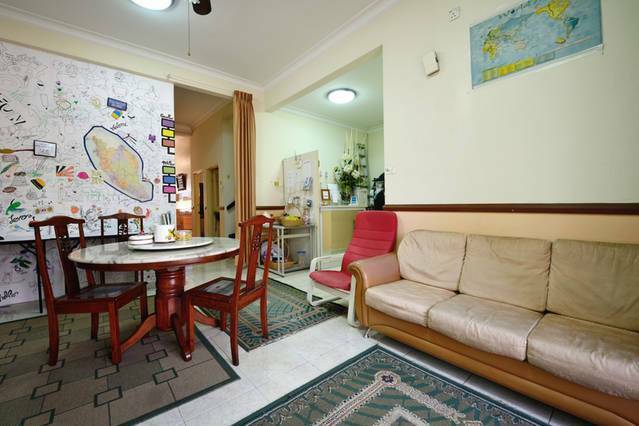 GuestHouseJohor is located in an elite residential area (10km to JB City Centre). 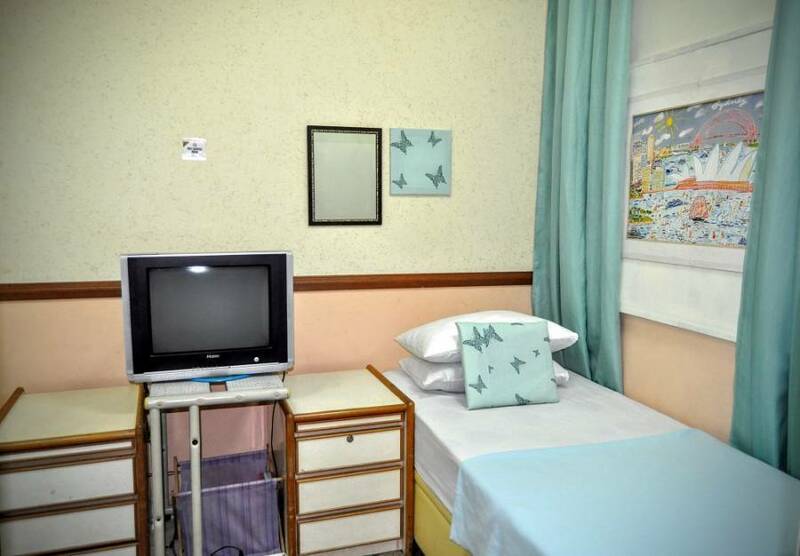 You can be assured of a fantastic night's sleep in one of 5 private Rooms and 1 dormitory. Use Uber or GrabCar as it's cheaper and available at our area. Take Uber/GrabCar/Taxi from your location. Inform the driver your destination is Taman Damansara Aliff (Jalan Tampoi). Use Uber/GrabCar as the rate is cheaper. IF YOU ARRIVE via CHANGI AIRPORT (SINGAPORE) : It's fast and easy to travel from Singapore Changi airport to JB. At Changi airport, ask for the Transtar Bus Terminal. (you need to walk/exit through changi airport terminal 1 or 2 or 3) depending on your timing schedule. The Bus fare is S$10. 00 TRANSTAR BUS and stop at Immigration Border known as CIQ, JB Sentral. Take a taxi/Uber/GrabCar from JB Sentral to guesthousejohor.